This weekend we saw Bill Cosby live! At 77-years old he is still going strong. We laughed so hard throughout his entire set and are still laughing about some of the things he said that stuck with us. I think he prepared us for parenting better than any book could have?! Haha. 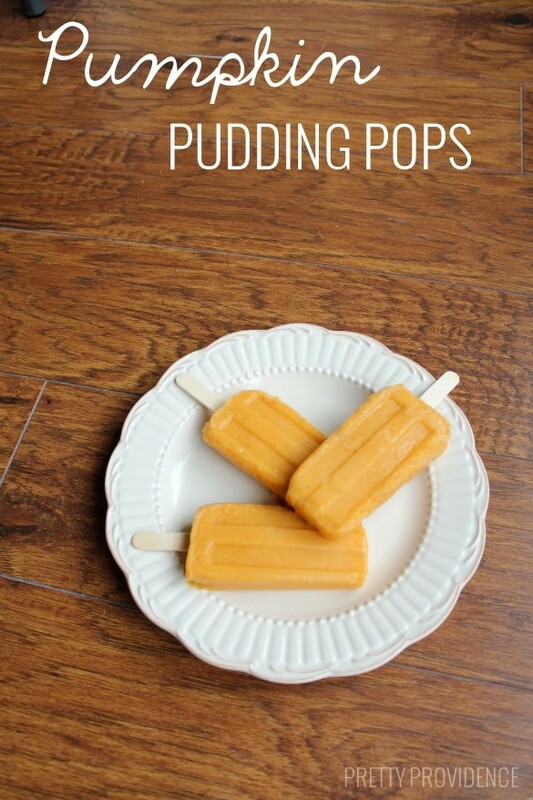 Anyway, in the excitement of knowing that we were going to see him, last week I whipped up some pudding pops, and they had to be pumpkin since I’ve got that fall pumpkin bug that everyone else seems to be experiencing too. Make up your pudding mix with milk according to package directions. Add pumpkin puree + pumpkin pie spice and mix thoroughly. 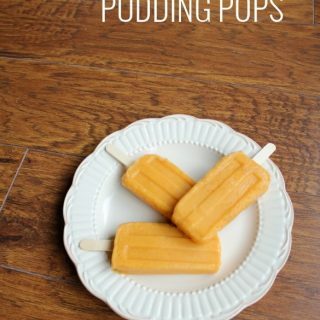 The only downside to making these pops is that you have to wait for them to freeze, but in the meantime you can lick the bowl! 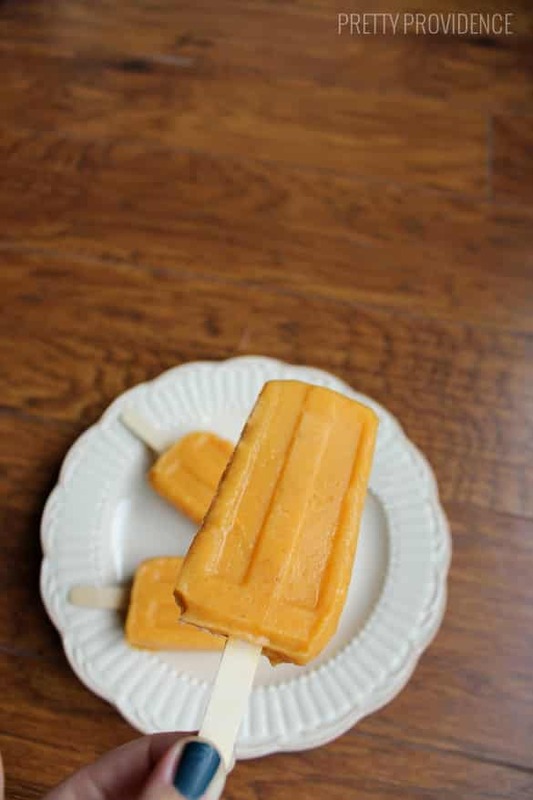 Have you ever made your own popsicles? I am dying to try more recipes now since these turned out so good! I’d love to hear your suggestions or favorite ice pop recipes! If you like this, check out our pumpkin swirl brownies or these fancy caramel apples!